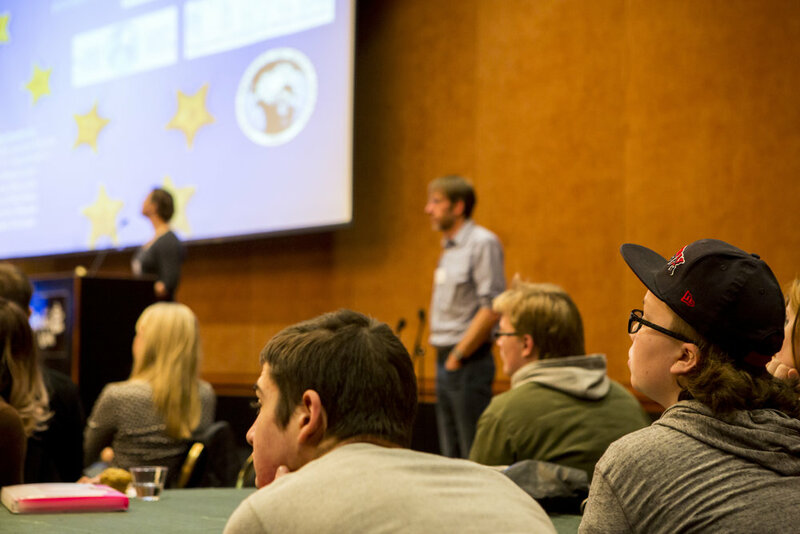 The Alaska Marine Science Symposium (AMSS), Alaska’s premier marine research conference, has been bringing together scientists, educators, resource managers, students, and interested public for over twenty years to discuss the latest marine research being conducted in Alaskan waters. Over 700 people attend this 4-day long conference held annually during the month of January. 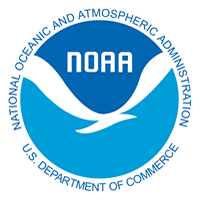 Each day of the conference highlights important Alaskan marine ecosystems: Gulf of Alaska (Tuesday), Bering Sea & Aleutian Islands (Wednesday), and the Arctic (Thursday). Research topics discussed range from ocean physics, fishes and invertebrates, seabirds, marine mammals, to local traditional knowledge. 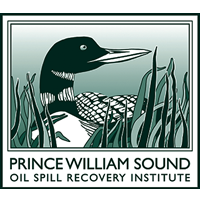 Since its inception, NPRB has been a proud sponsor and one of the leading organizers of AMSS. For the past two years, the Alaska Marine Science Symposium has been going green. 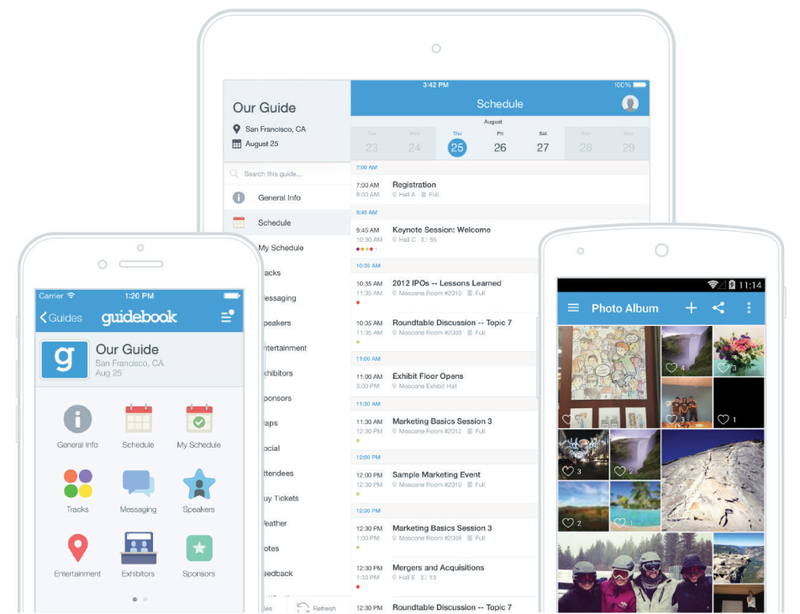 Our successful companion mobile app contains all of the information you will need for the conference—right at your fingertips. Enjoy abstracts, keynote bios, poster session information, workshop details and locations, and much, much more. You can even connect with your favorite social media through the mobile app. Almost half of conference attendees use this application. Join the movement! Located at Hotel Captain Cook. 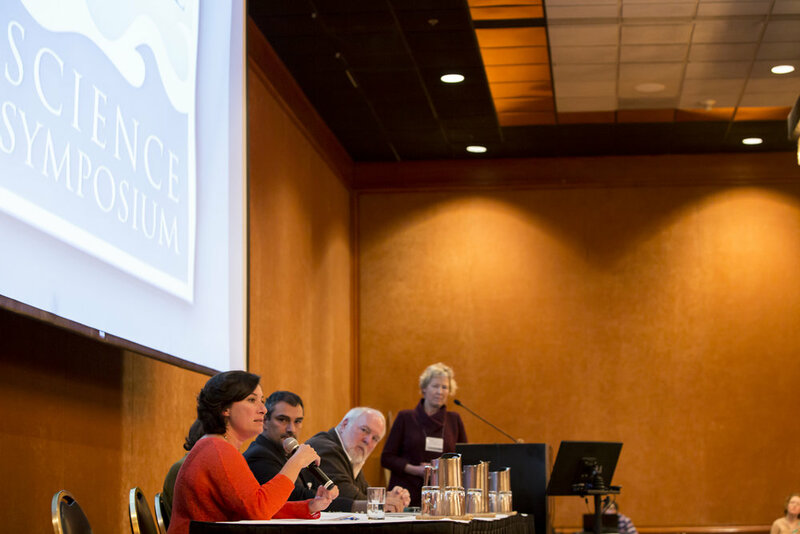 One of the Alaska Marine Science Symposium's defining features is the plenary-style format of the conference. 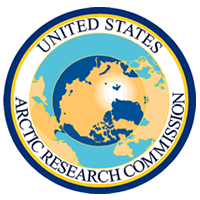 Organized by regional themes (Arctic, Bering Sea & Aleutian Islands, and Gulf of Alaska) scientists can listen to multiple research disciplines in a single day—from ocean physics to human dimensions and everything in between. Located at the Hilton Hotel. 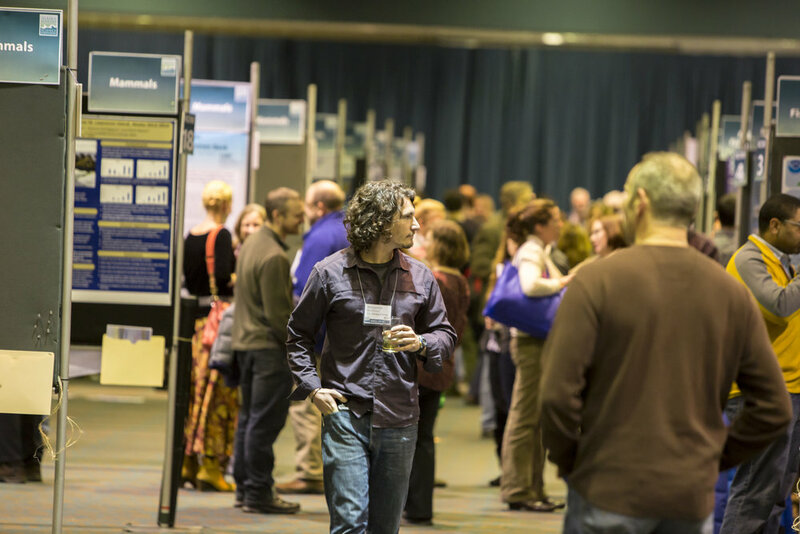 The evenings of the first two days of the Alaska Marine Science Symposium are reserved for poster sessions. Poster session themes are organized by regional themes and research discipline, same as the plenary. Vendors, presenters, and conference sponsors can mingle, exchange ideas and network at one of AMSS's more popular evening events. One of the advantages of the Alaska Marine Science Symposium is the ability to network throughout the week. 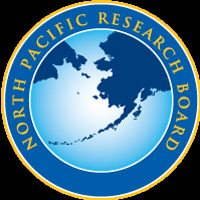 The North Pacific Research Board, and Alaska Ocean Observing System all have meeting room spaces of various sizes to meet your meeting/workshop needs. Collaborate, network, exchange—take advantage of AMSS2019 throughout the whole week! Stay updated with the latest news and information related to AMSS. Follow the symposia each year on Twitter via @akmarinescience and use the hashtag #AMSS2019 for this year's 2019 Alaska Marine Science Symposium. To date, over 420 followers have connected to @akmarinescience. AMSS continues to become more interactive each year. The Alaska Marine Science Symposium is one of Alaska's largest marine conferences that takes place annually. It takes the support of many organizations to pull off such a unique event. From catering costs, facility rentals, abstract reviews, student presentation/poster awards, AMSS relies on so many dedicated personnel and financial supporters. Consider contributing to #AMSS2019, and continue the legacy of such a highly recognized conference!